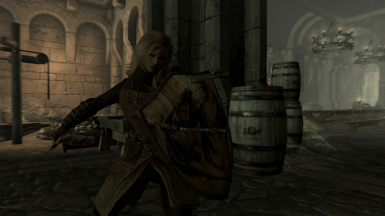 Adds a new shield to Skyrim. 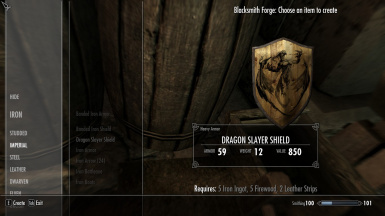 added 2 new shields (Dragon scale and steel) as well as all shields now upgrade and enchant capable. 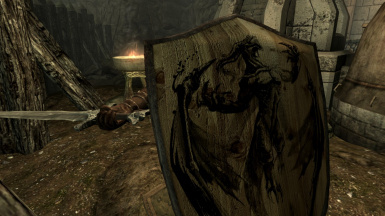 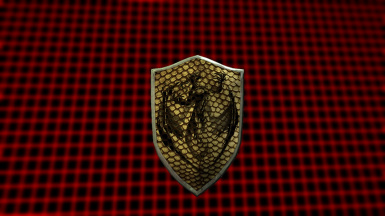 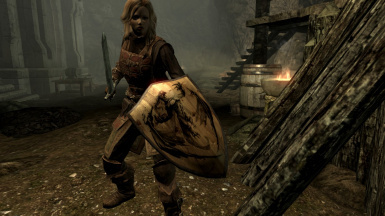 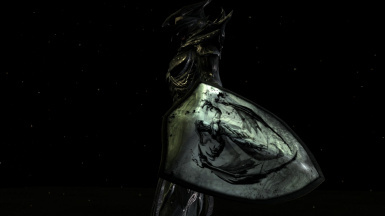 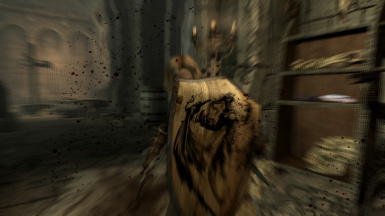 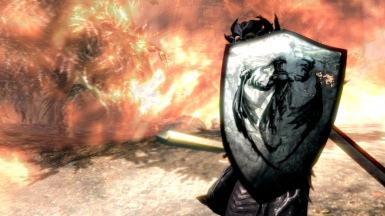 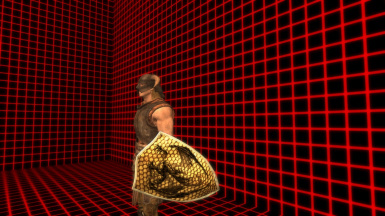 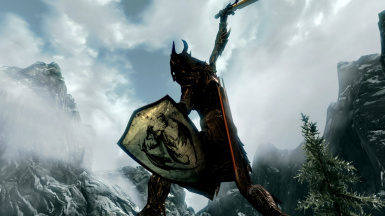 Dragon Slayers Shield Collection adds 3 unique new shields to the Skyrim world. 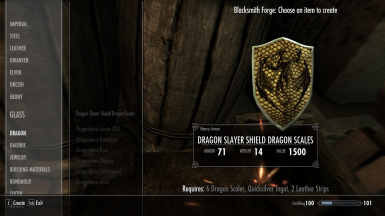 Each is craftable as well as fully upgradeable and enchantable. 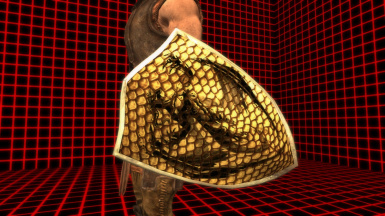 The textures have been painstakingly done to perfection and each shield has strong yet not over powered stats. 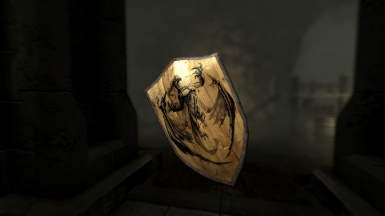 This mod contains: Wooden, dragonscale and shiny steel shields. 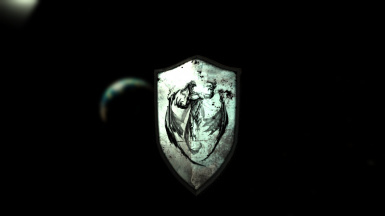 I may add more versions with different materials if the interest is strong enough. 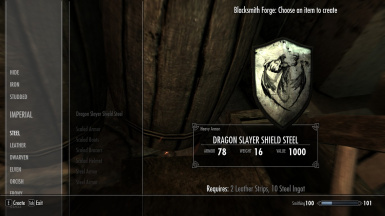 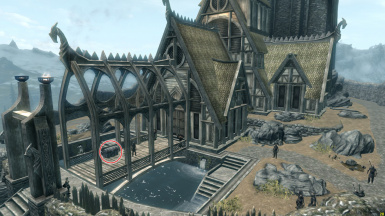 Each shield is craftable at any forge, but can also be located in a chest on the bridge into Dragonsreach. 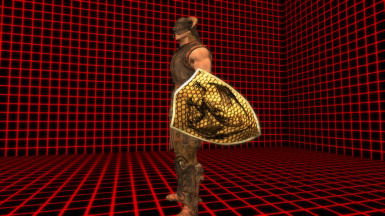 Hope you enjoy the Dragon Slayer Shields Collection.